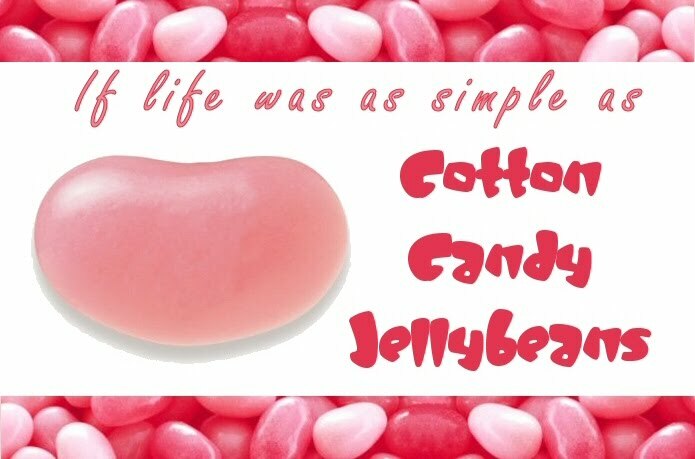 CCJELLYBEANS: When is it time to throw in the towel? I'm not speaking metaphorically. I mean seriously, when do you throw your towel in the laundry? We went to my aunt's house for dinner this evening and somehow during dessert this topic came up. "Mmmmmmm.....this cake is delicious......How often do you use a towel before you throw it in the hamper?" "
"Another cup of coffee? Why, thank you......What? You use it for 2 weeks? That's disgusting!" "
"Oh, a clementine? No thank you, I am fine with the cake..... How can you use a towel for 2 weeks? Do you know how much bacteria is on there?" "Did you hear her? Two weeks!! Does your mother know about this?" "I use a new towel every day!" "Every day? Are you insane? Obviously you do not do the laundry.Are there any brownies left?" "Ya, here's one for you. I use the same towel for 2-3 days and then it goes in the hamper. Did you say there was coffee?" "Two to three days? Why? I'm showered so I'm clean so what's the big deal if I use the same one for 2 weeks? What? No, I'm stuffed. No dessert for me,thanks." How many times do you use a bath towel before you throw it in the hamper? What is your decision based on? How far does friendship go?